When I was a little girl my maternal Grandfather would often take me to “the country” to visit his parents, Bufford “Bud” Nickles. Sr. and Alma (BURNIA) Nickles. They lived on Pond Creek Road. On the drives down there he would tell me countless family stories from his years growing up there. 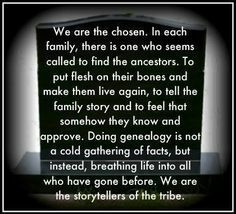 In fact, those stories led to my love of researching our family history. 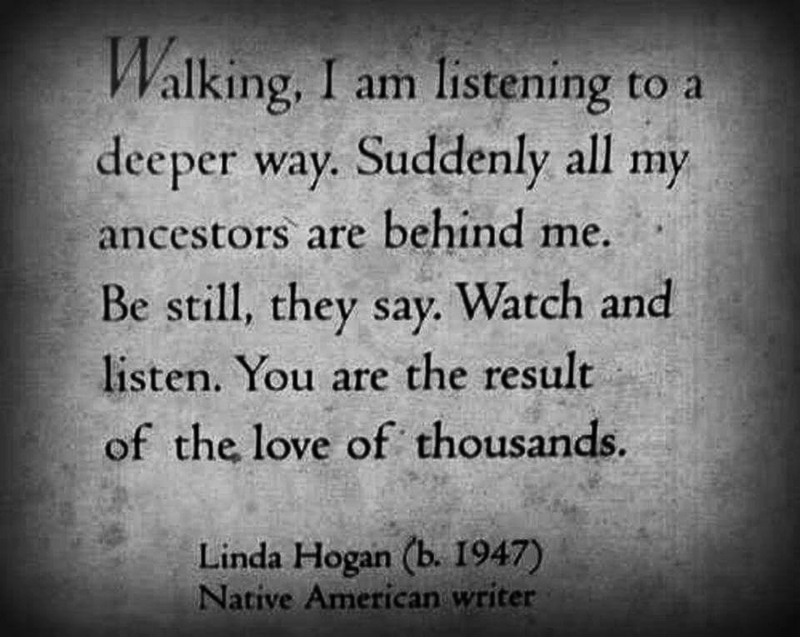 It inspired me to learn as much as I could about my ancestors. However, Pond Creek Road (Washington County, Missouri), was one of those places where a lot of history began long before myself, or even my mother, were born. It sits between Mineral Point and Bonne Terre (off Highway 47). My 2nd Great Grandmother. Josephine “Josie” (Luster) Nickles bought property down there where she had a cabin. Her husband, John Henry Nickles, lived there for quite some time. 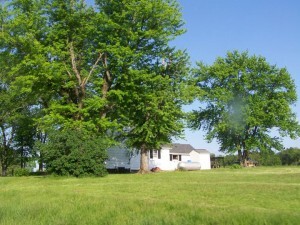 My Great Grandparents, Bud and Alma, built a house there. My Grandpa, their son, told me how Bud built that house and just a few days later turned around, tore it down and took it with him down and across the road and rebuilt it in a new spot. That was the house I would stay in while visiting. It had no running water (a pump at the sink), no electricity (we used lanterns), no indoor plumbing (we used the outhouse), and no heat (we used a wood stove) nor air conditioning (that was always my least favorite part). The fact that someone of my age (early 40’s) had the opportunity to see what life was like without those things was neat, but to get to experience it first-hand, rare. We take them for granted these days, but life was much different then. It was less complex and a lot more simple. As my Grandpa & I were driving down Pond Creek Road yesterday (March 23, 2016) we stopped in front of this church (this picture was taken in May 2011). He used to preach there and my aunts, mom and myself sang, “Ten Thousand Years” together. He told me something new that he hadn’t before. To the right of the church is a house where the Knight family once lived (I used to go over there to absorb their air conditioning during hot summer days & spend time with their teenage daughter, Debbie and Cathy). 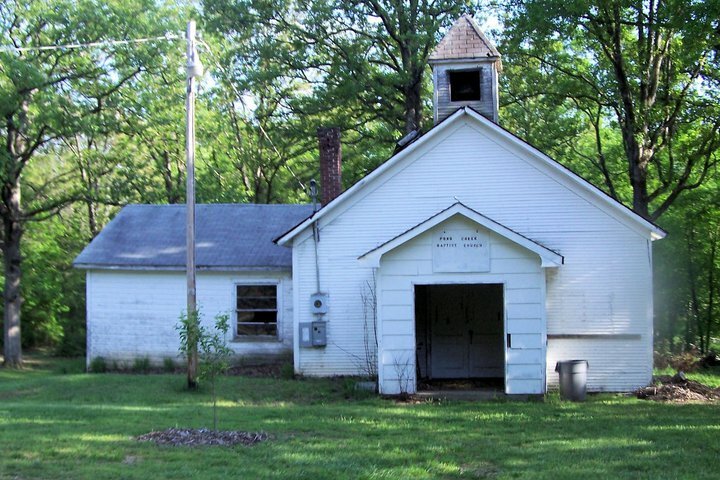 Right behind their house sat an old school house (it no longer stands, and wasn’t there when I was a child) where my Grandpa and his siblings attended school. If you cross the road and go past the pond that’s where my Great Grandparents (his parents) originally built their house. Just beyond that, around a little bend in the road, is where my 2nd Great Grandmother owned her property. My grandma Alma used to have a pet duck named Myrtle who was white and had the orangest beak you’ve ever seen. I’m not sure where he came from exactly, but they quickly made friends. Myrtle would follow her around like a puppy dog. I still have pictures of them together — it was really cute! She would pick blackberries by the bucket and make all sorts of things from them. That woman knew how to cook everything…from barely anything. Her homemade biscuits were delicious! I learned a lot about how to cook just from watching her as I was growing up. She used to walk down to the Spring and pick all kinds of things as well as fetch water. Small world that we live in, I just found out last week that one of my Girl Scouts grandpa’s now owns 80 acres on Pond Creek Road. We’ve been invited to go out there and visit some areas that are now private property so we can take a trip down memory lane. I can hardly wait! I’m looking forward to playing in the Spring and even more so being able to obtain access to the cemetery out there. My Grandpa’s sister was born August 6, 1942 and died on August 7, 1942 and she was buried there. I don’t believe she has a marker, but it’s a small cemetery so I know we’ll at least be close enough to say we’ve visited and paid our respects. My Grandpa used to go around visiting families on our visits there. I swear they knew everyone! One of my favorite houses on Pond Creek Road was the picture you see to your left. I remember the day my Grandpa said he was going to visit them one day and I just had to go in there so I could see what it looked like. I don’t know how old it was, but I’d imagine it was built many, many years ago. It was thriving in rustic charm and yet more modern than most of the houses on the entire road. Pond Creek Road holds a lot of memories for our family. 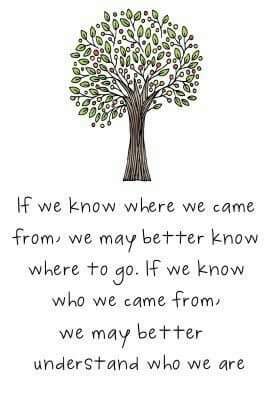 It’s more than just a road to us though…it’s a community in itself. 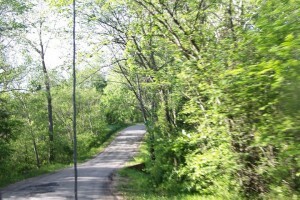 Google street view of Pond Creek Road to show the area where Bud & Alma used to live by Pond Creek Baptist Church. You can click on the picture below to show it on Google maps. It will take you to a Google website so please be sure to bookmark this page so you can come back to it later. 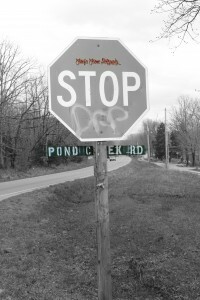 This entry was posted in Missouri, Washington County, Missouri and tagged baptist, church, creek, luster, nickles, pond, road. Bookmark the permalink. My Grandpap & Granny John Alvin & Amanda Stella Huskey Cain lived up the road in Pond Creek from the church.